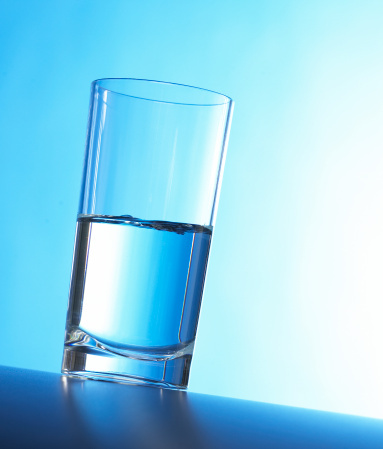 Your glass is half full so fill it up with positivity! Turn that frown upside down because March is National Optimism Month! Smile at a stranger. Give a friend a hug. Pat a bear on the back. Just kidding, don’t do that. At MVD Express, we realize positivity is spread through those little things that connect us and we all have the power to spread a little joy in the day. So start smiling and rid your mind of any bits of negativity! This doesn’t mean that you should ignore life’s challenges and run away from them (or stick your head in the sand like a scared ostrich); it means that you should face problems with a different, more positive outlook. No, cleaning up dog poop isn’t much fun, but you may have an easier time doing it if you think about the fact that you’ve just avoided stepping in it later. Small changes in the way we think can make big differences in the long run! Long live the power of positivity!